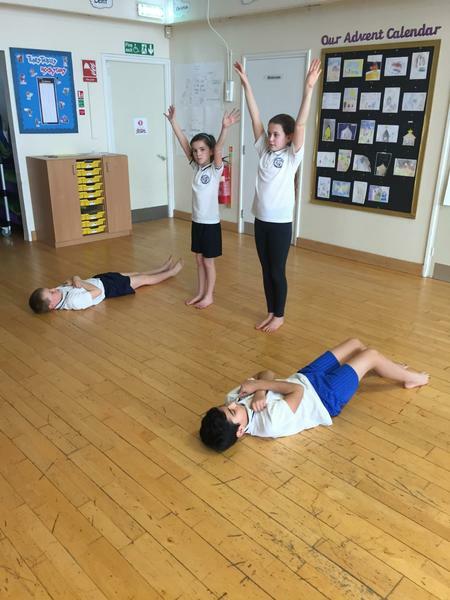 Our main topic this term is Charles Darwin. 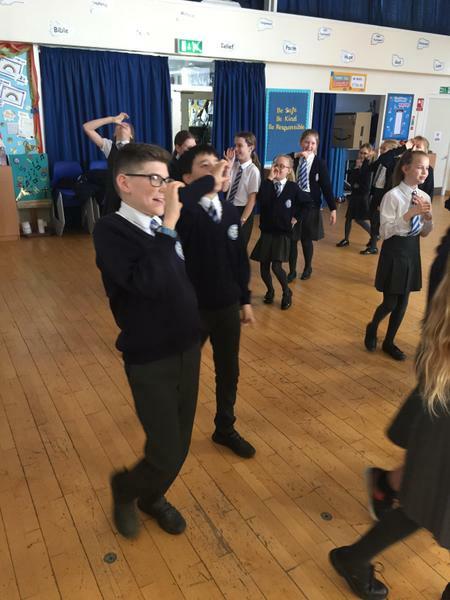 Our learning challenge this half term is to find out: Have we always looked like this? 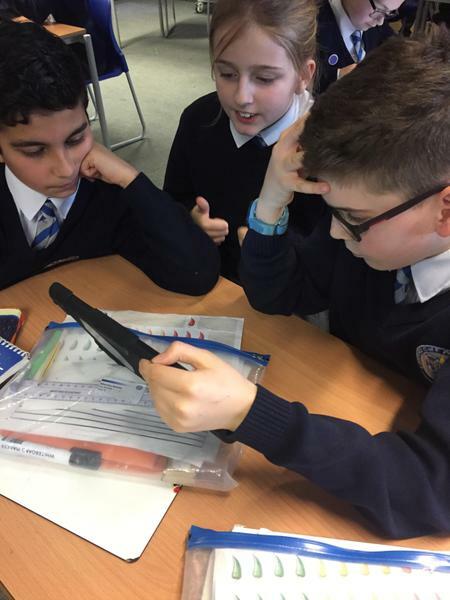 Included in this topic we will: research the fascinating facts of Charles Darwin in order to compose a biography of his life, produce an information text about the unique animals he found on his famous 5 year voyage as well as develop atlas and map reading skills to identify where in the world Charles Darwin visited. 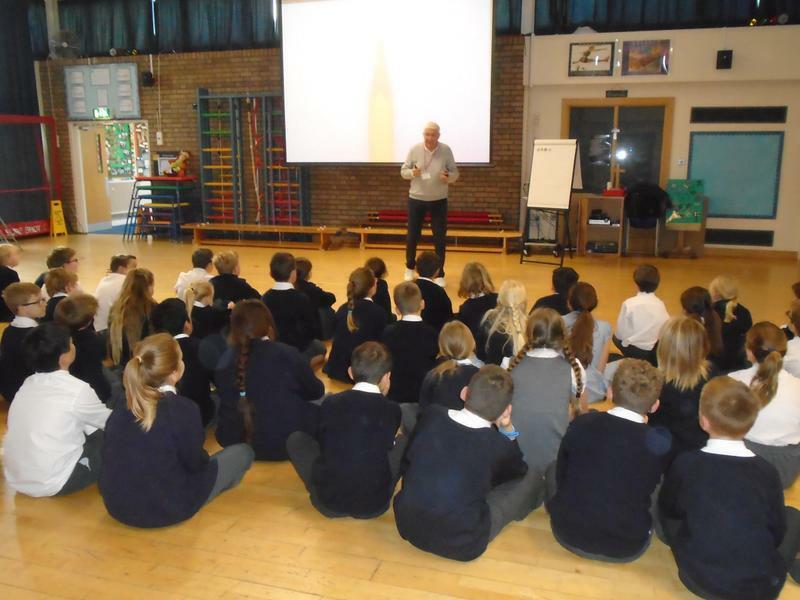 We hope the children share their growing knowledge with you at home! 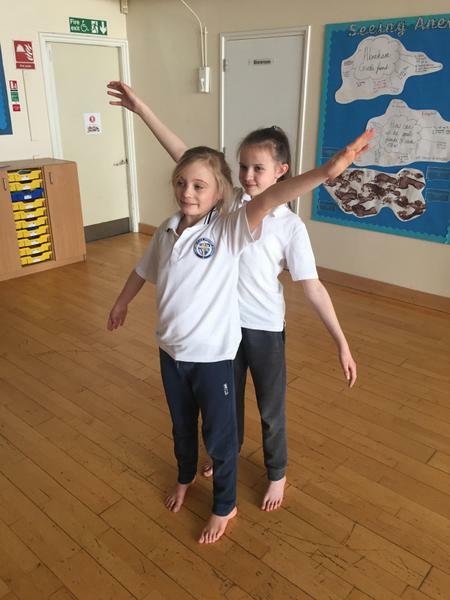 - We usually have PE every Tuesday afternoon (gymnastics with Mrs Lawson) and Wednesday afternoon (Colchester United). 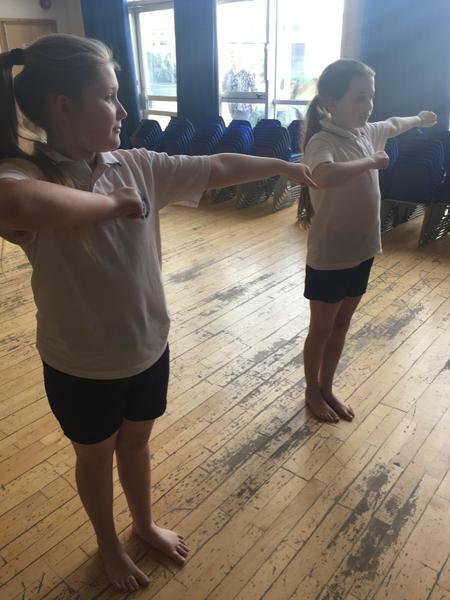 We would like to see PE kits in school every day in case of a timetable change or special additional activity; we would hate for the children to miss out. 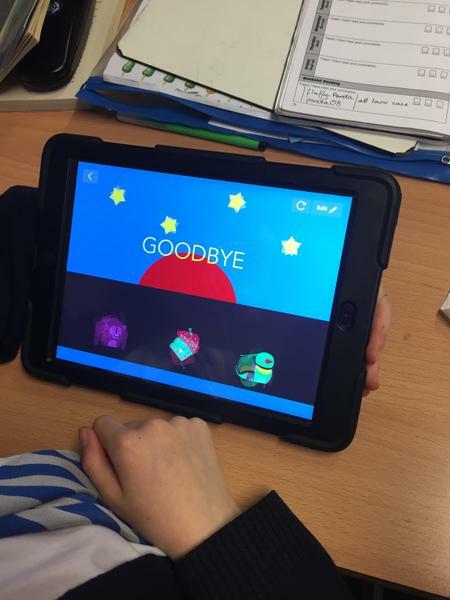 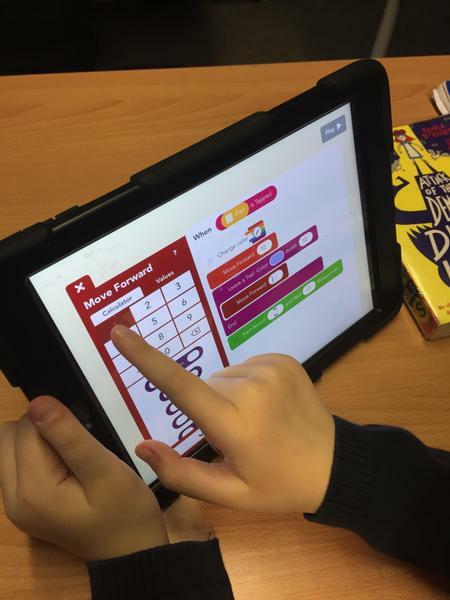 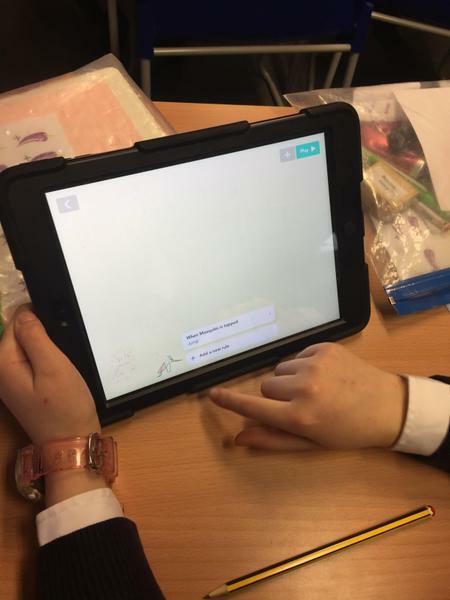 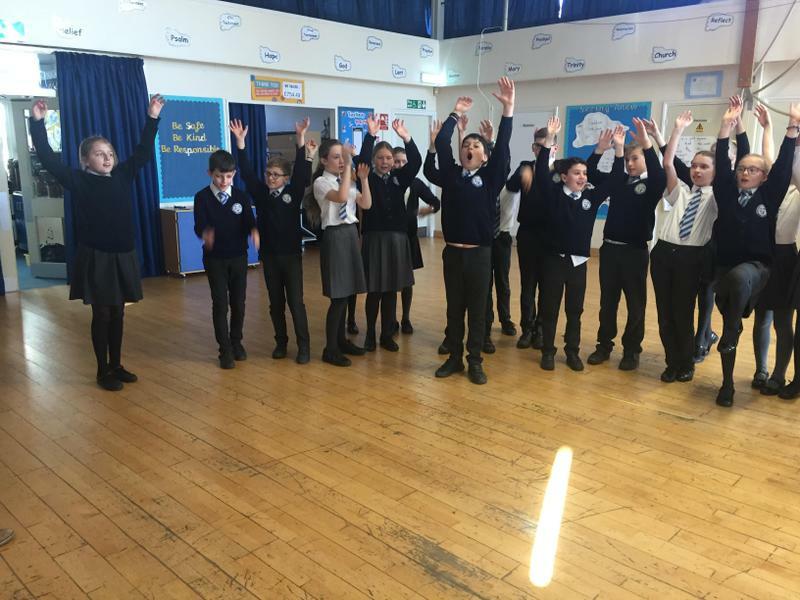 - Year 6 children will be set 10 spellings per week which will now relate to particular spelling rules. 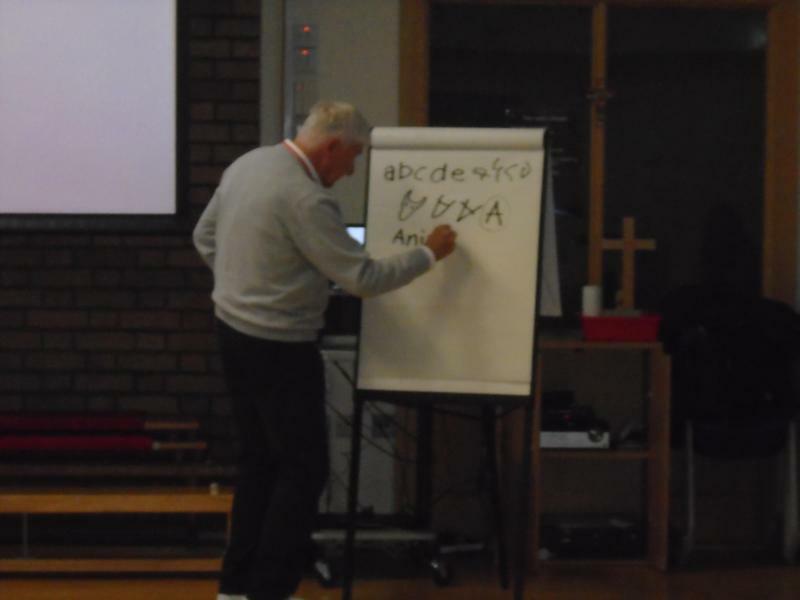 The weekly spelling test will take place on Wednesday mornings. 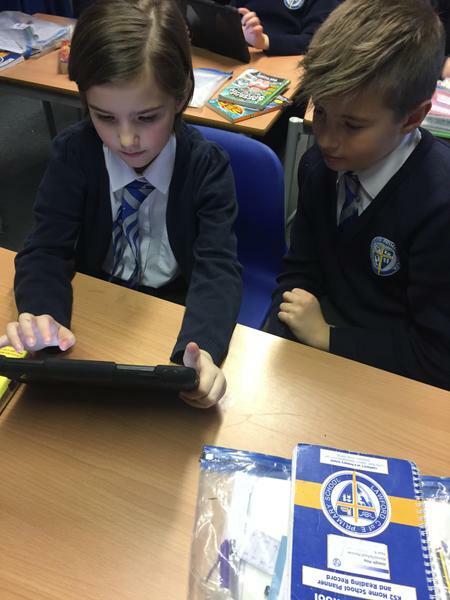 - Homework will now be set weekly and will focus on English and Mathematic skills in preparation for the KS2 SATs in May. 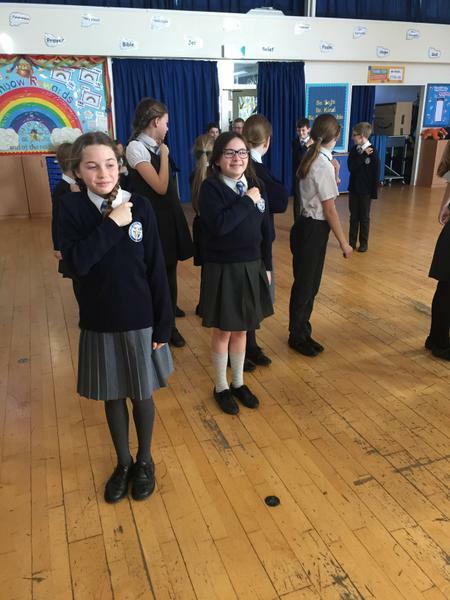 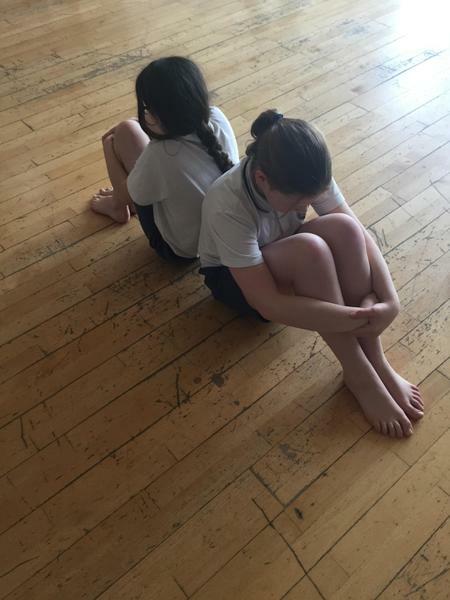 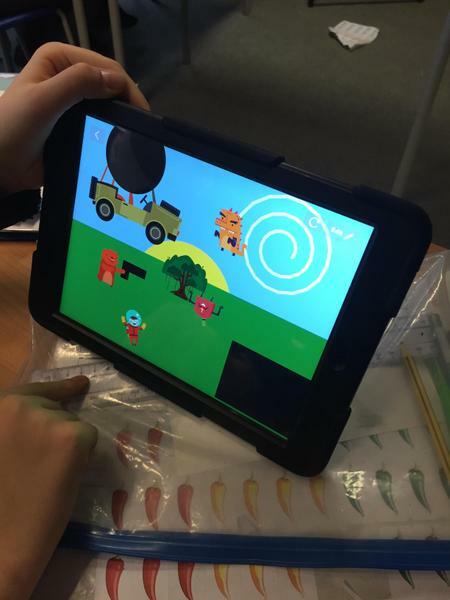 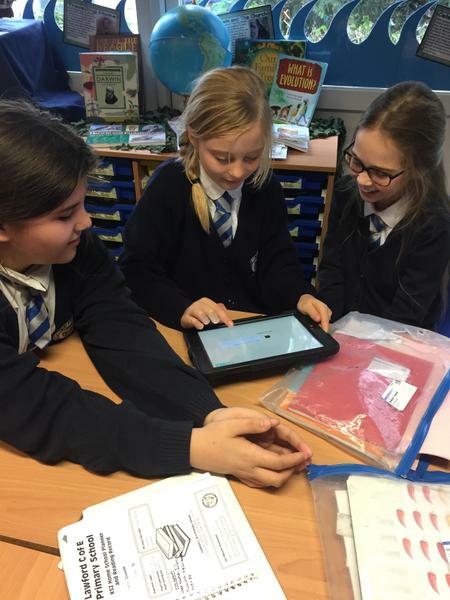 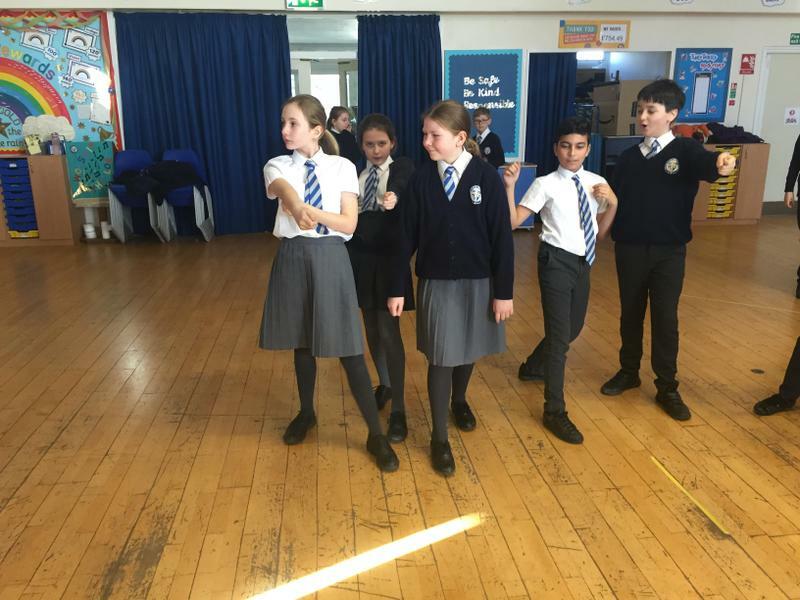 What are Year 6 up to this week? 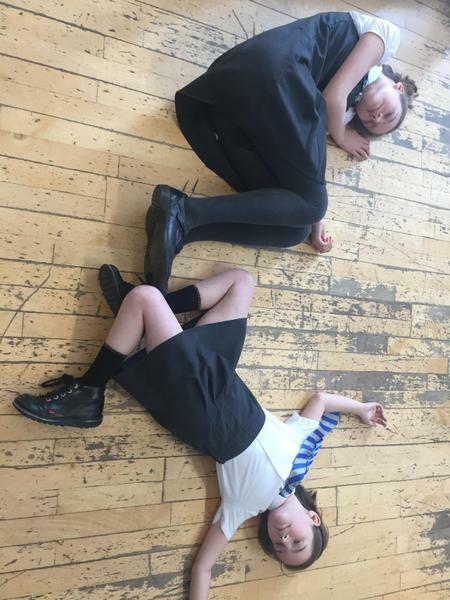 In Maths, we are continuing to revise perimeter, area and volume of shapes. 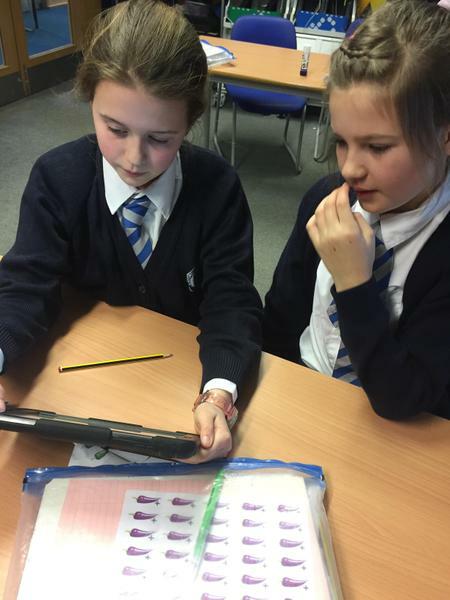 In English, we will analysing the features of Non-Chronological reports. 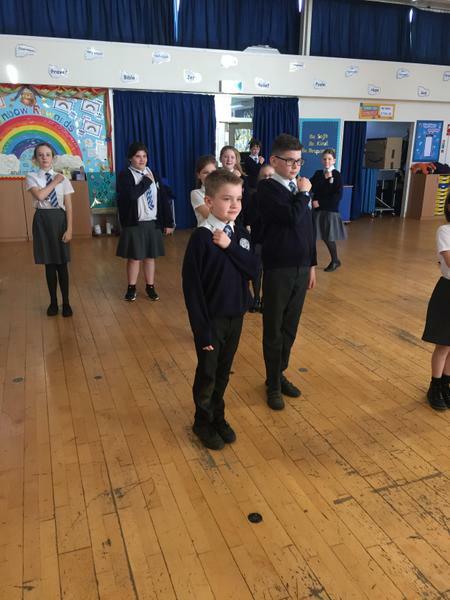 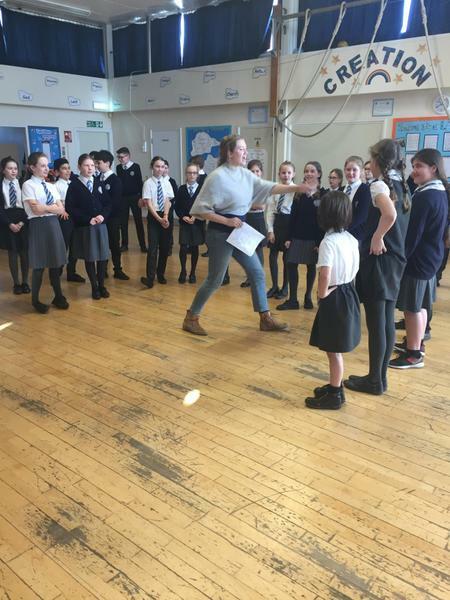 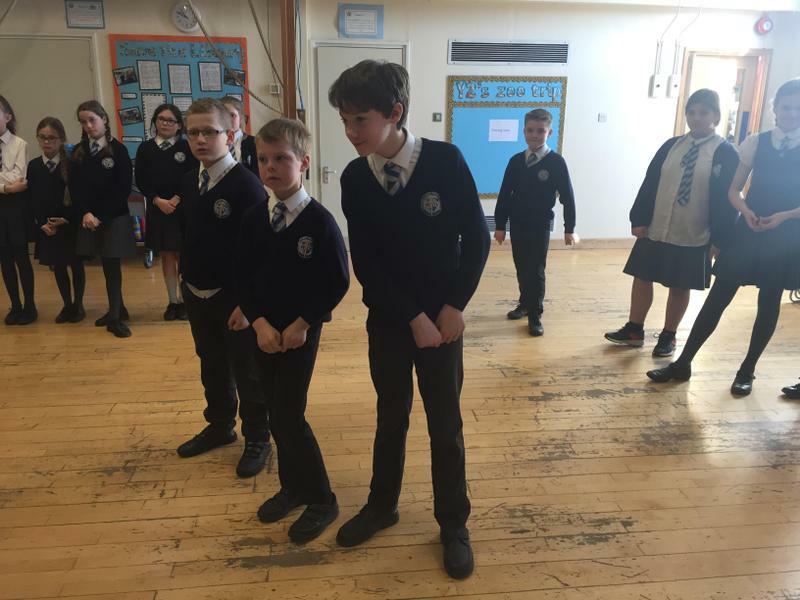 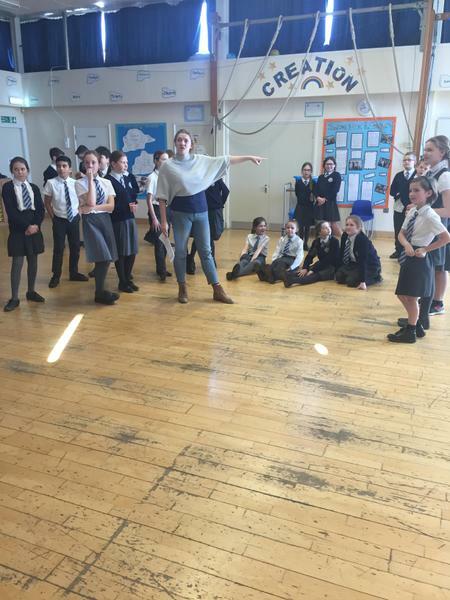 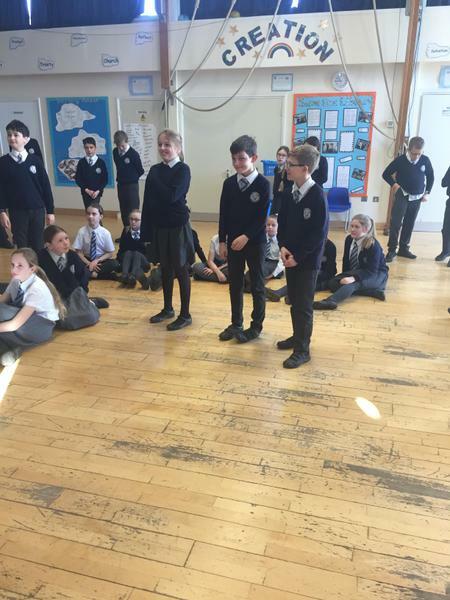 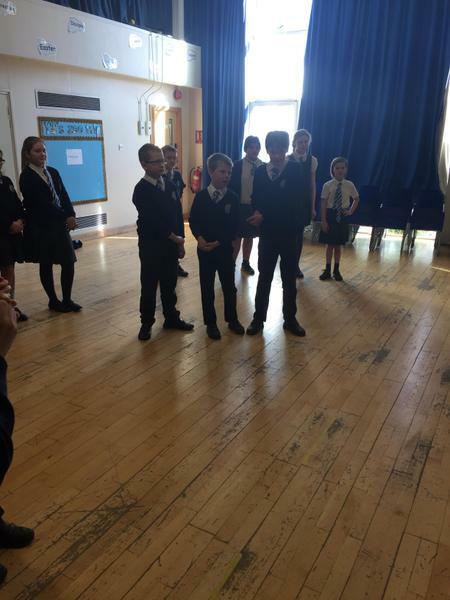 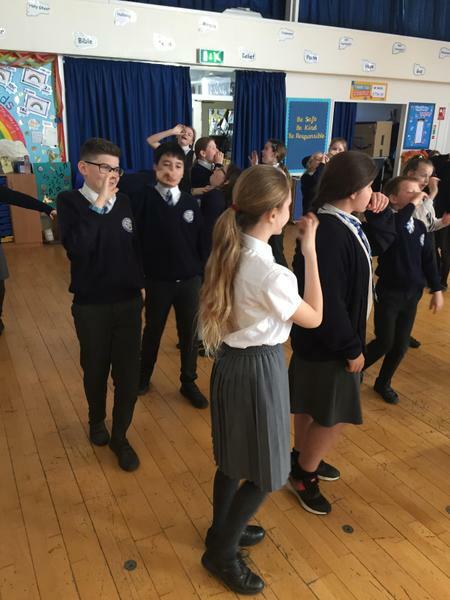 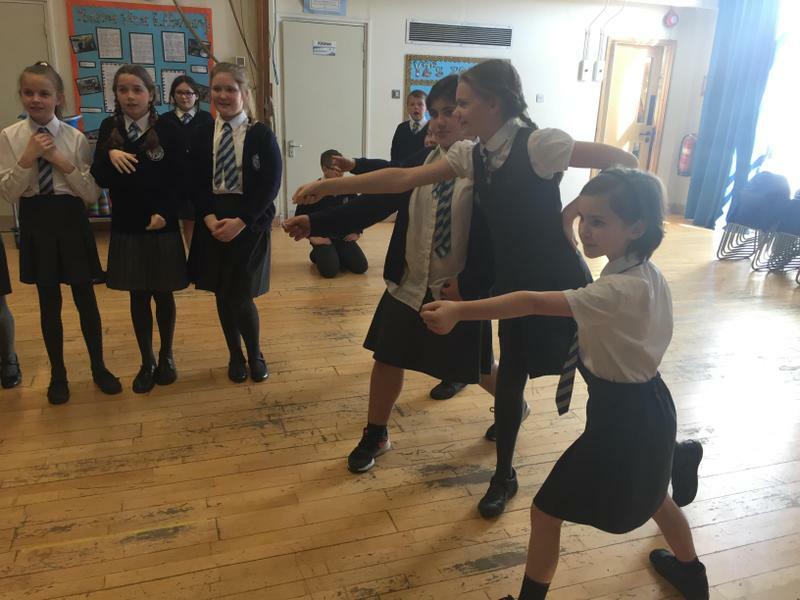 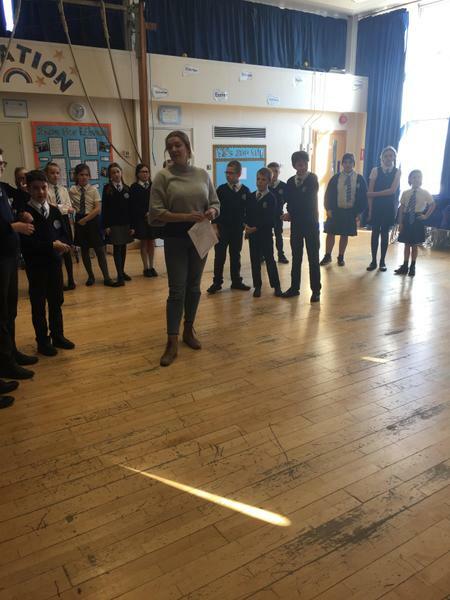 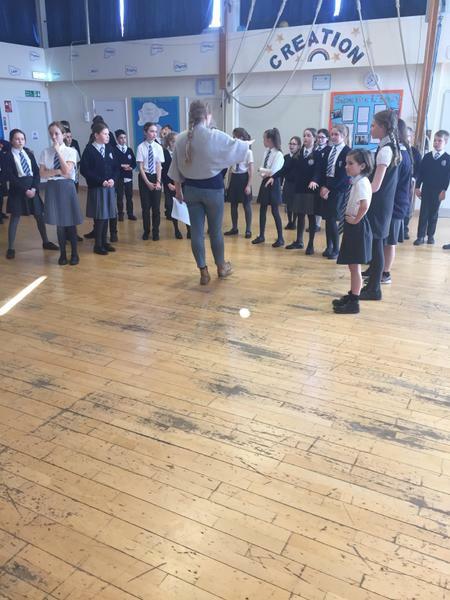 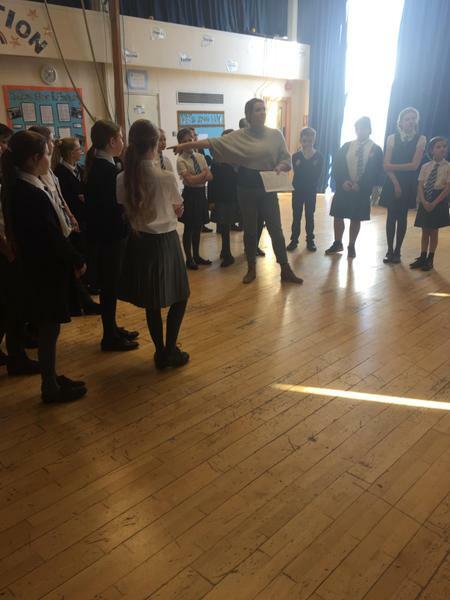 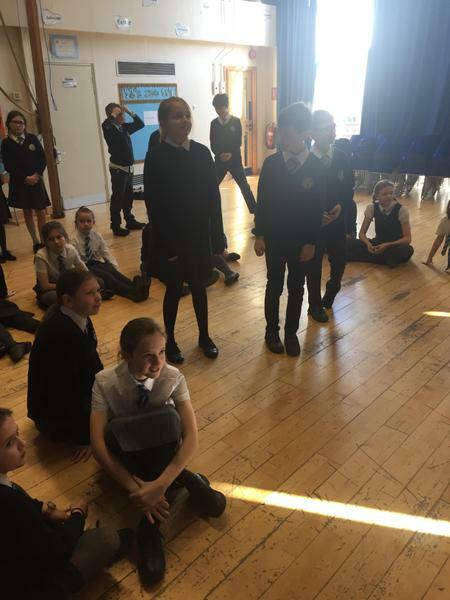 Year 6 thoroughly enjoyed their drama workshop and performance of Hamlet all in aid of World Book Day. 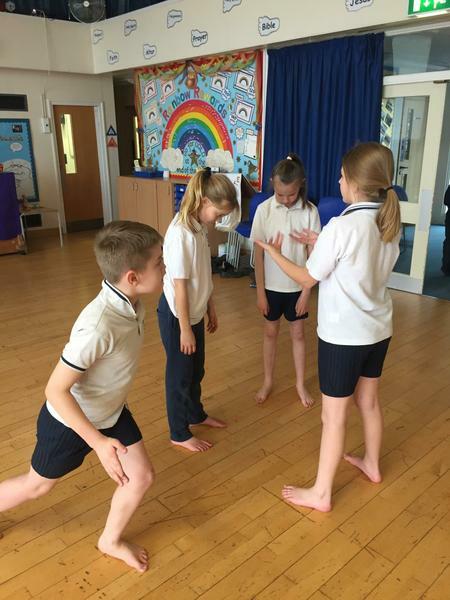 The children explored Shakespeare's characters and the story and most definitely lost their fear of Shakespeare. 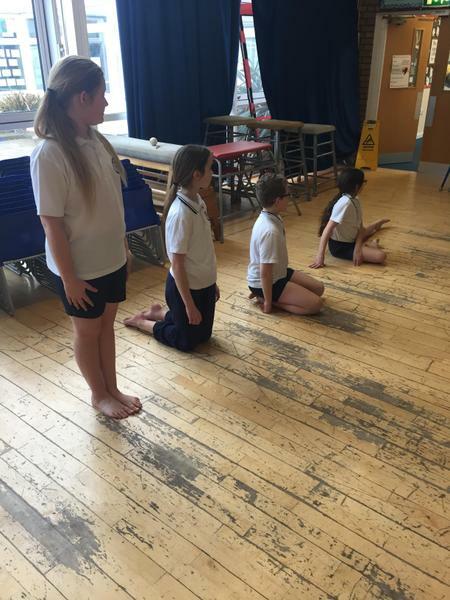 It was most certainly an experience of performing which they will never forget. 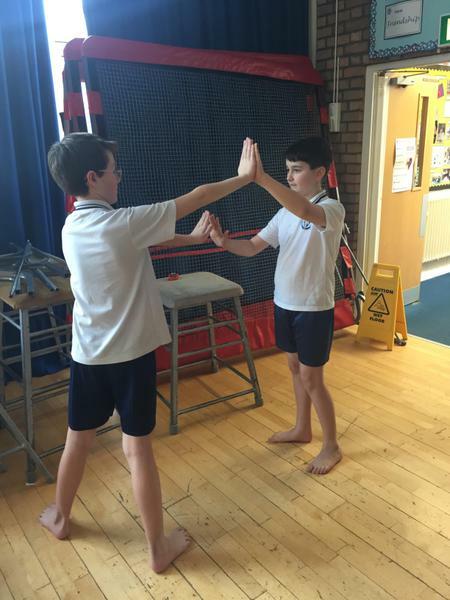 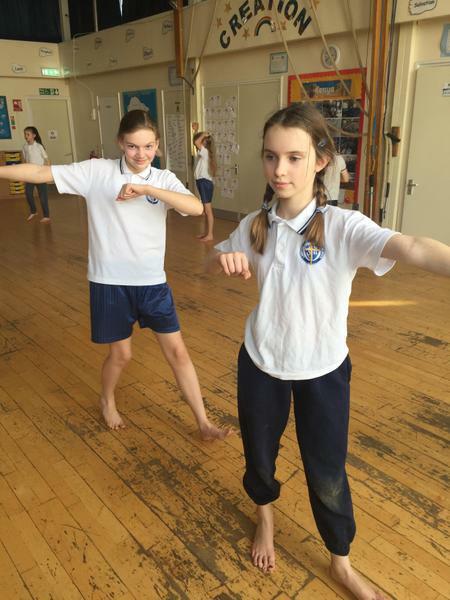 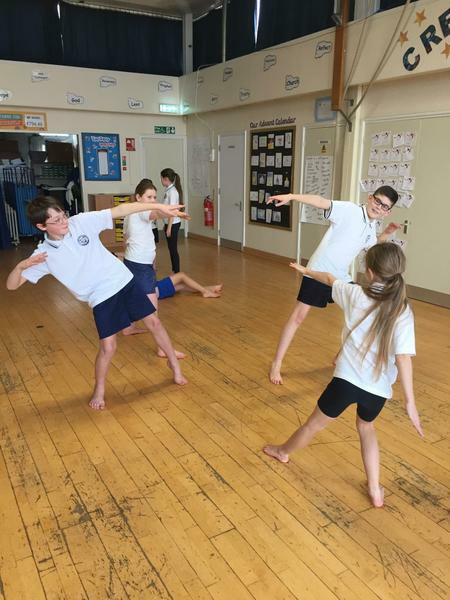 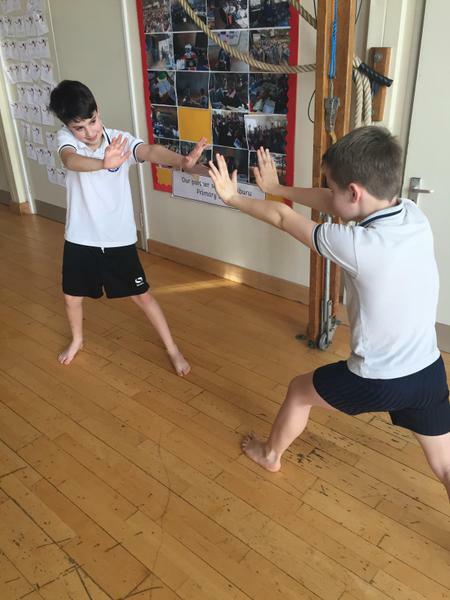 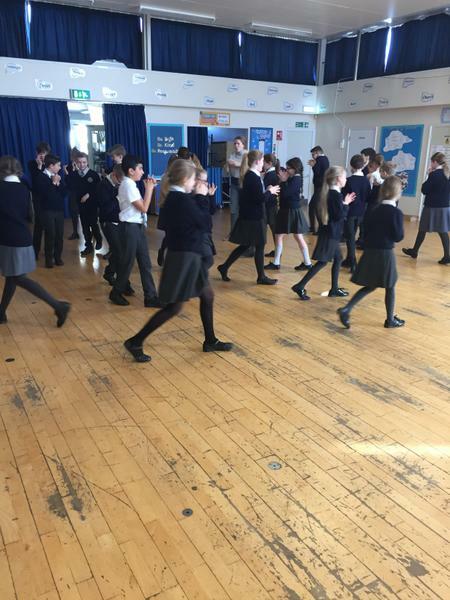 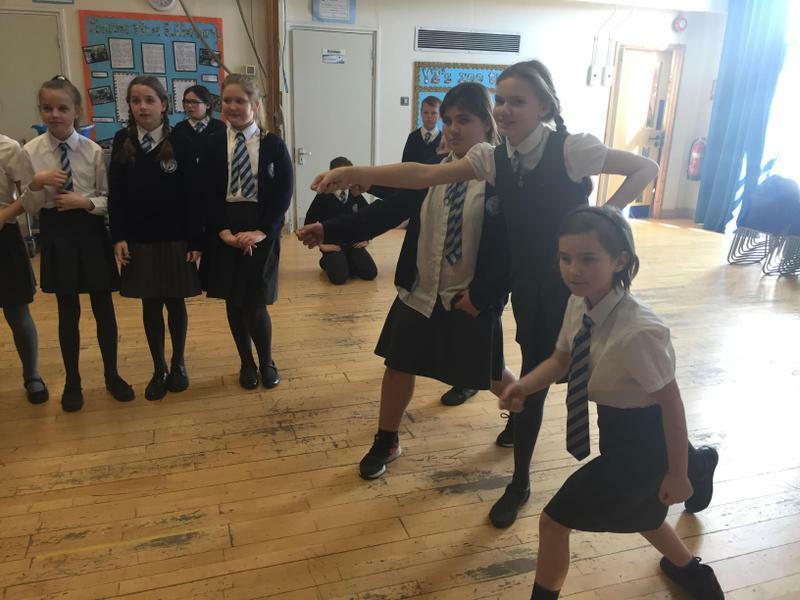 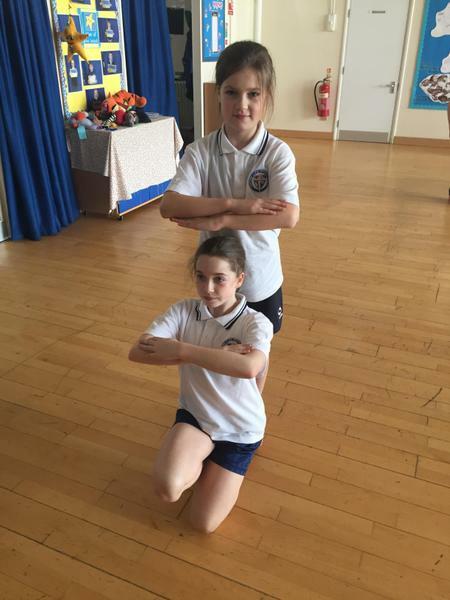 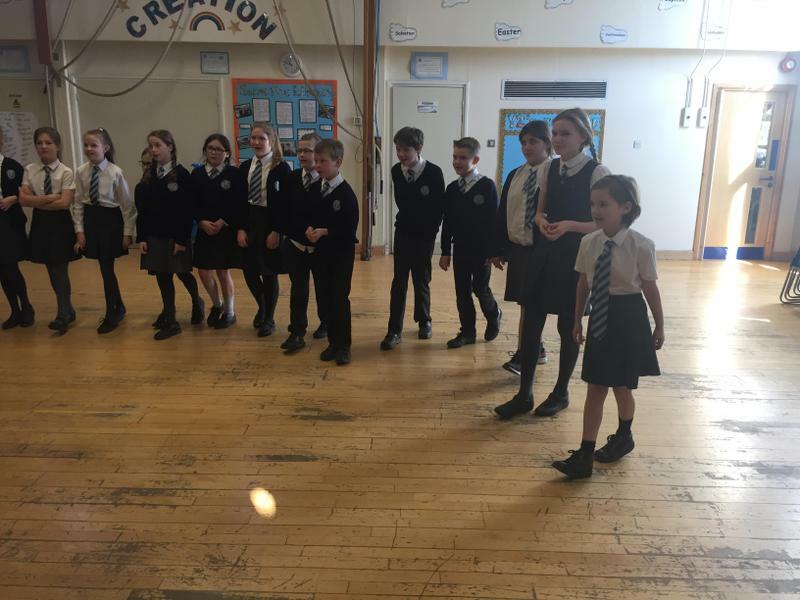 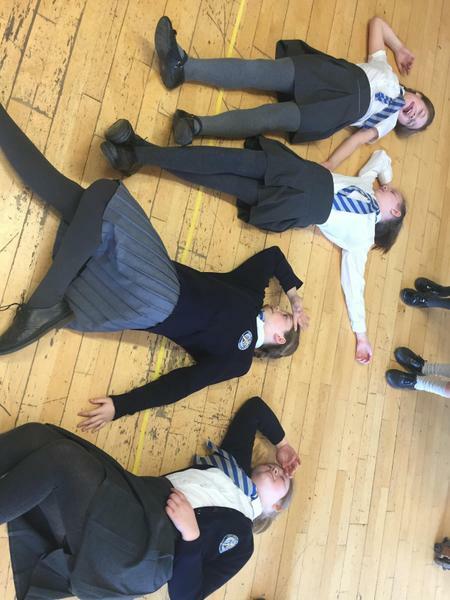 Year 6 have shown great creativity and imagination during their electricity themed dance unit. 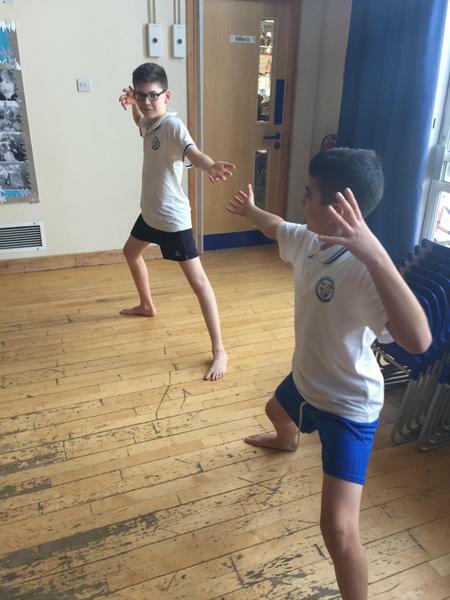 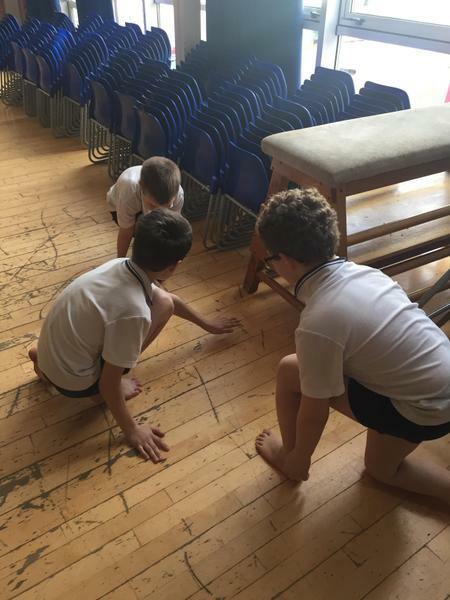 We have seen some very interesting and original ways in order to communicate different electrical features through the use of movement. 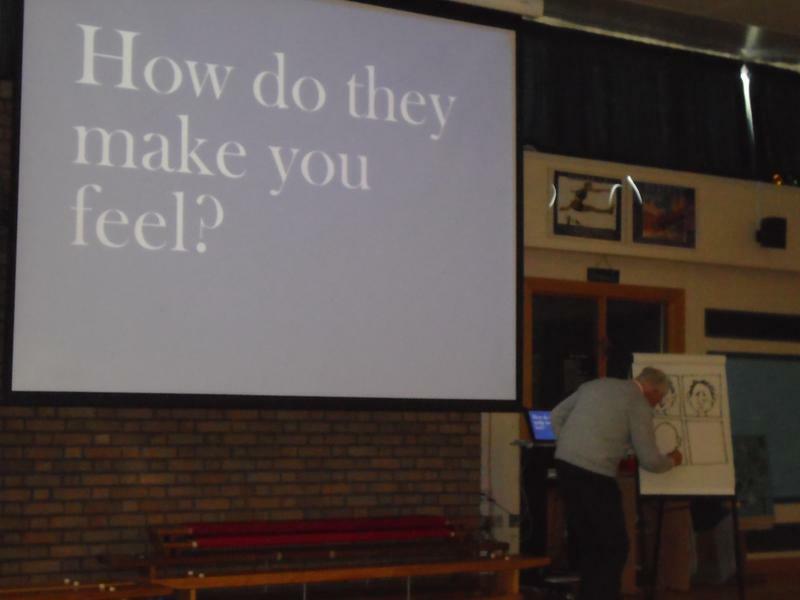 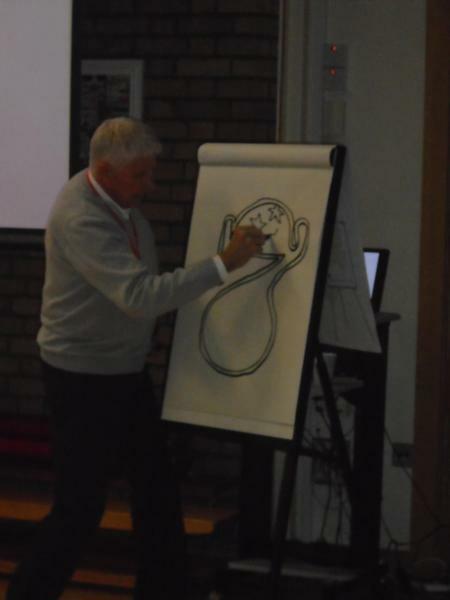 On Tuesday, 2nd October, we welcomed Nick Butterworth to school to lead a series of workshops with the children. 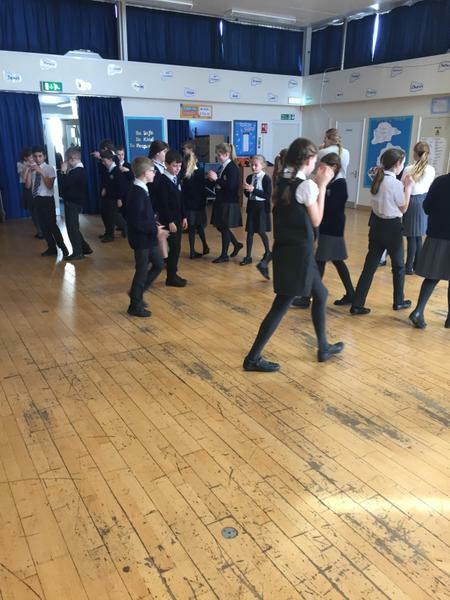 Our topic this term is 'How did the World War 2 shape Britain?' 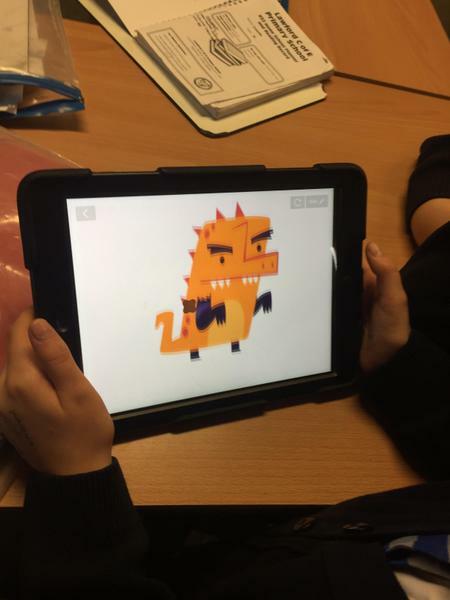 and as part of their homework on 'Make Do and Mend', some children made something new out of an old T-shirt or two. 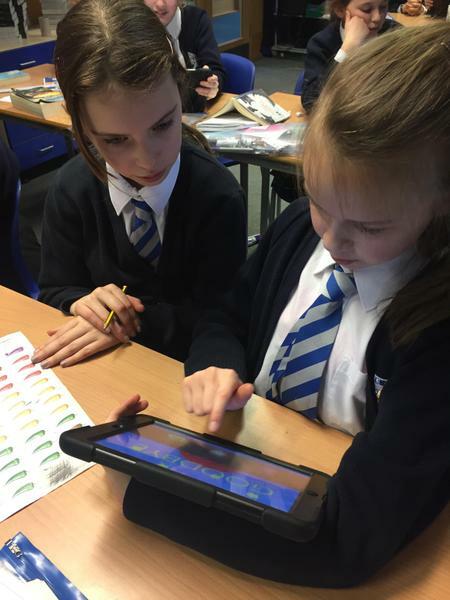 In Computing, we are learning about Cryptography. 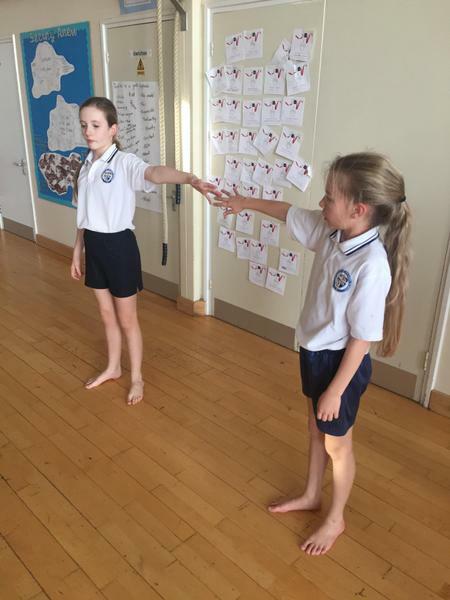 This week, we learned how people used Semaphore to send messages.